You will experience increased focus, productivity and confidence! Making money every day from doing something you absolutely love? Having a thriving business that continues to grow every week? And mostly, having total freedom to run your own schedule and live your life on your terms? 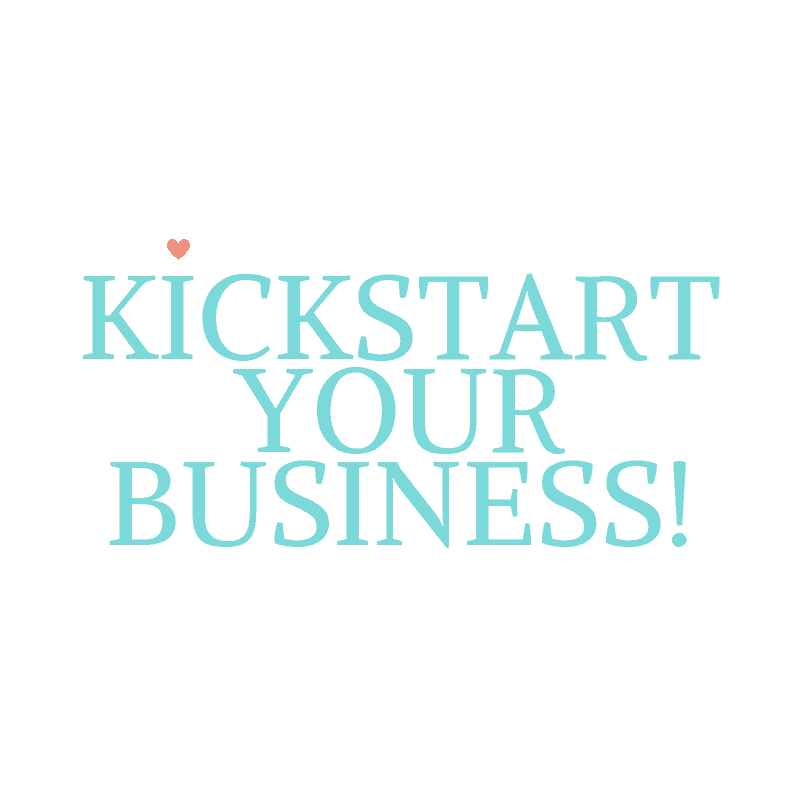 In fact, all you've ever thought about doing is setting up your own business. You've dreamt for years of having the freedom and control over your own destiny and income. You want to be your own boss, make the decisions and build something you're proud of. AND you know now is the time! You don't want to regret not grabbing this opportunity with both hands. Just imagine waking up one morning in the very near future knowing that you're going about your morning routine and getting ready to work in your OWN business. You're doing the work you love and your working with amazing, dreamy people. You're no longer sitting in the rush hour commute because you can work from home or schedule your day to suit you. You have more time with your family, you're there to drop off and pick the kids up from school. You have lunch dates with your friends and you're telling them all about your growing business that you're super proud of. But, I get it, you can't just jump in head first. You've got to think about all your personal and financial commitments and you're not sure where to start or what to do first. You know exactly what business you want to create, but you need help and the courage to take the leap. 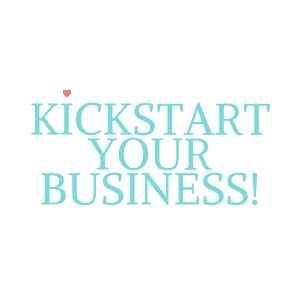 With Kickstart Your Business you'll start to create the business that will offer you the get out of the corporate rat race. The business that'll give you a happier work/life balance. You will be crystal clear on the vision that you're working towards - it'll be your North Star for everything you do! You'll work through the hurdles that have been holding you back so far. You'll refine your business structure and develop a step by step plan for bringing it to fruition. You'll discover the power of the positive mindset that will set you up for success - it really is OK (and actually better for everyone) if you do what you love! You'll have defined steps to grow the business further so you'll be working it full time before you know it. You'll go away with supercharged clarity and laser focus, growing in confidence and feeling pumped to get on with making your dream business a super successful one! Your strengths and zone of genius - what makes you come alive and you could do all day long? Your schedule and boundaries - what's your dream week look like? Knowing your audience - who are the people you would love to serve? Getting clear on who you need to be in this new CEO role of yours - looking at your mindset and creating super effective habits. 90-day strategy - getting really clear on what you are doing for the next 90 days to move you forward. A comprehensive action plan for the next 3 months. Spend two days with me in the beautiful location of Cowes on the Isle of Wight, UK. 10 hours of intensive business and life coaching.